We came across this earlier this morning and sent it off to the Interwebs via our social media and the response has been overwhelming. People are obviously fed up with “Wagon Wheel”. At least those who run in our musical circles. Let’s find a new cover to butcher bands and fans. 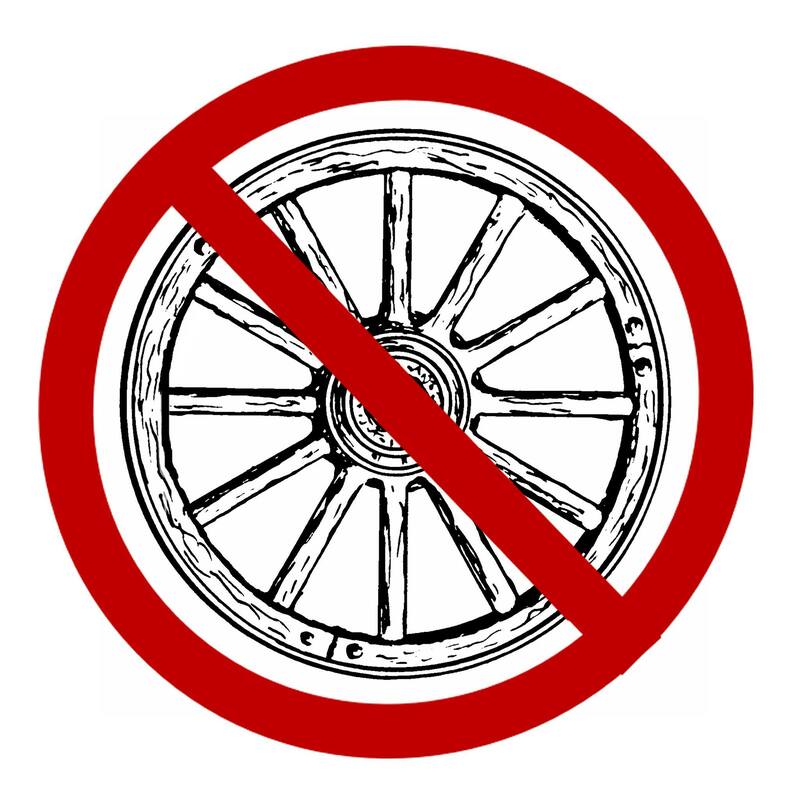 How about “Say no to bands that cover wagon wheel?” That way you don’t rule out a good song, just leave it to the originals? topic of this post, in my view its in fact amazing in favor of me.